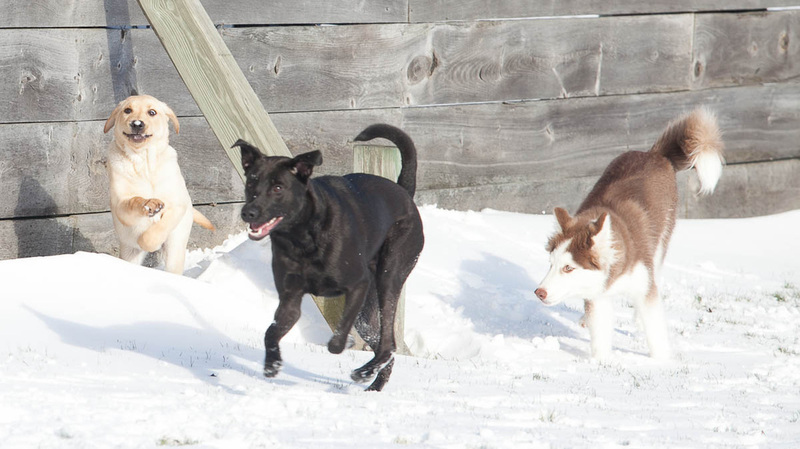 DAYCARE IS A GREAT WAY TO PREPARE FOR BOARDING! 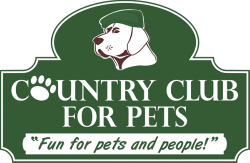 Doggy Daycare at Country Club for Pets is the perfect alternative to leaving your dog at home alone while you are away for the day. 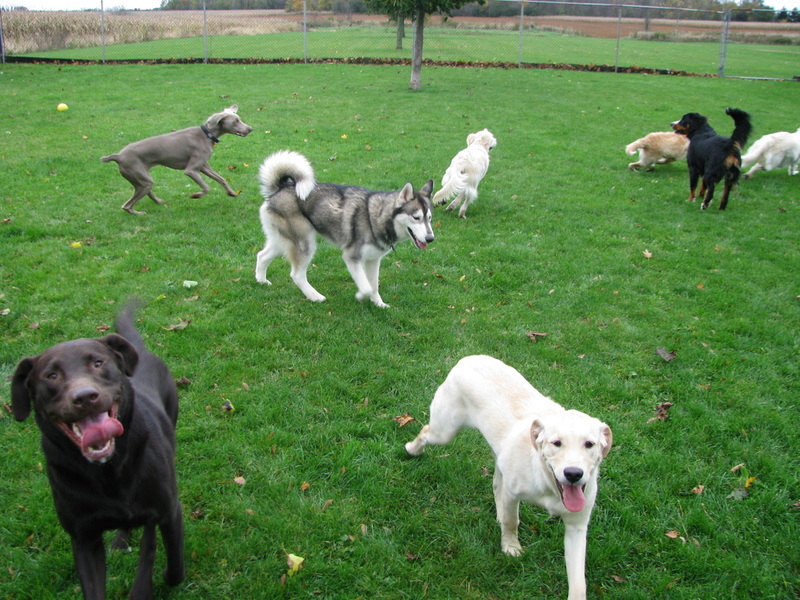 Our Doggy Daycare program is complete with minimum four outdoor play times per day in our secure outdoor exercise areas. 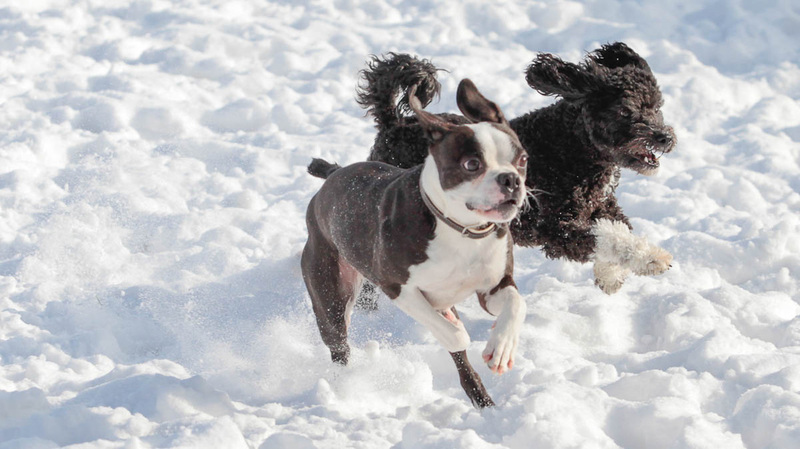 The length of time outside is based on the weather conditions and the enjoyment of the dogs being outside. 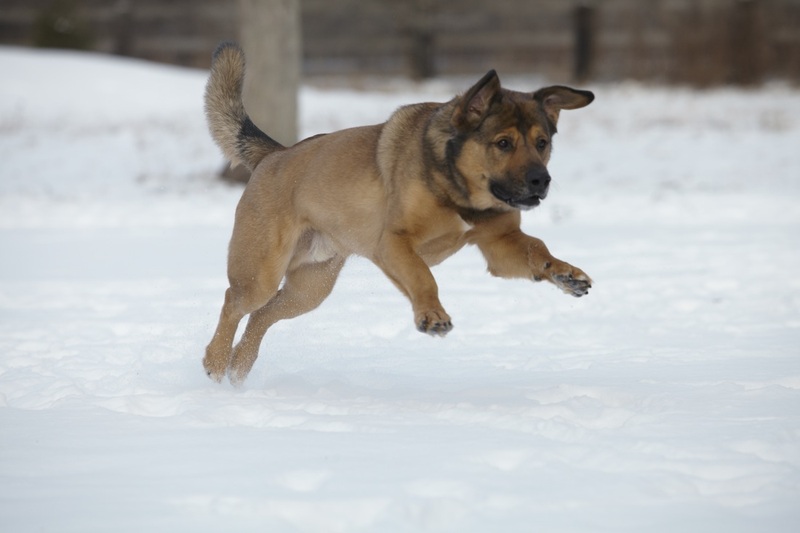 If it is too hot or too cold, the dogs will be let out more frequently for shorter periods of time. ​Your dog will come home happy we guarantee it. ***Appointments are required at least one day in advance, so that we may be adequately staffed to care for your dog. ***Dogs must be on leash at all times when they are being picked up and dropped off. This is for the safety of all dogs, clients and staff on property. Thank you. Our Punch Card Program was set up to benefit those who frequently use our Doggy Daycare Program. Multi dog families save 25 % off of the second dog in the same suite. ****please note Daycare punch cards cannot be transferred to late pick up charges while boarding. Please note we operate on "Holiday Hours" on all statutory holidays. Please see Hours page for Christmas Holiday Scheduling. 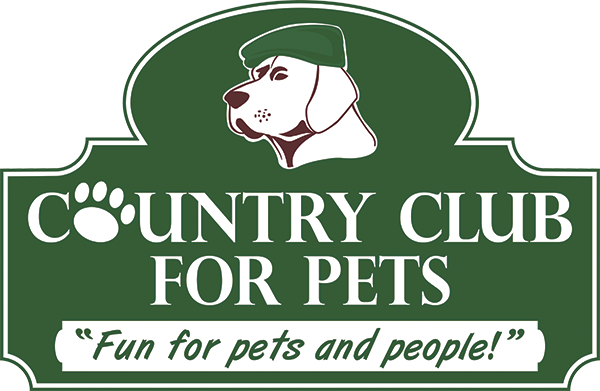 Vaccination Records: At Country Club for Pets we require that all our guests are protected with up to date annual vaccines. We also require they have all had Bordetella for "Canine Cough" . 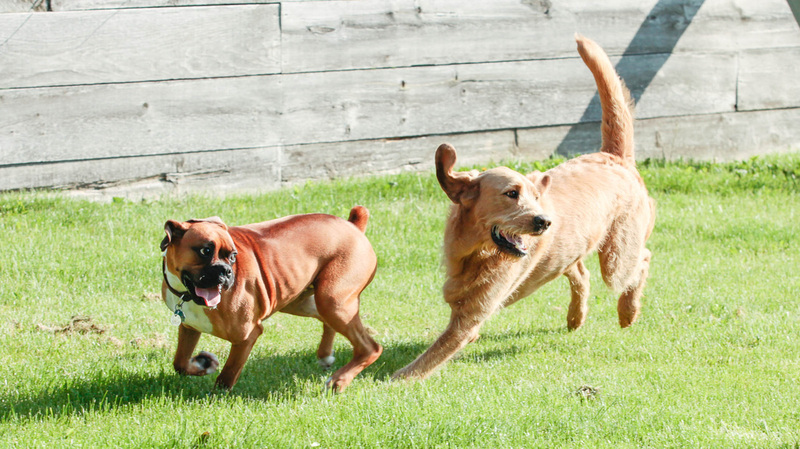 All vaccines must be current during your dogs stay. If the Bordetella is not up to date, it must be done minimum 48 hours before arrival.